Fionn is releasing a new live video April 25. The video is for the song “A Pagan’s Prayer”. On May 15, they’ll open for Royal Wood at the Fox Cabaret. The song is a folk-y, somber dirge recalls old murder ballads as well as the Irish heritage of Alanna and Brianne Fionn, the twin sisters who make up the duo. It may or may not be based on La Prière d’un païen, a poem by Charles Baudelaire. Their harmonies add an extra layer of melancholy and haunted beauty. Louise Burns produced the song, which was recorded and mixed by Pedro Dzelme. The video was recorded live at Warehouse Studios. 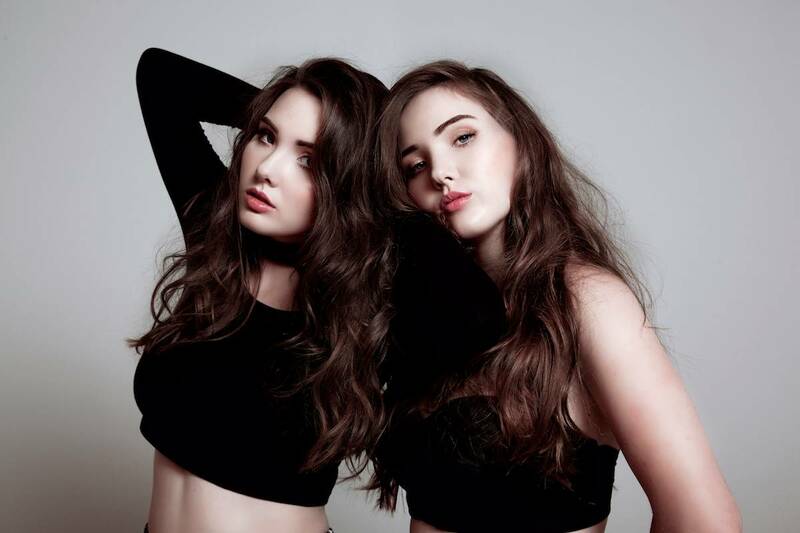 The sisters recently signed with 604 Records and are currently putting the finishing touches on their new album. John O’Mahony (Sara Bareilles/Vance Joy) and Grammy winner Robert Orton (Lana Del Ray/Mumford & Sons) are producing. Originally from White Rock, the Fionns have been singing together for most of their lives and started busking on Granville Island at the age of 12. Alanna and Brianne cite influences ranging from Leonard Cohen and Joni Mitchell to Lorde and Hozier. 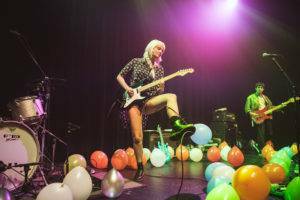 This entry was posted in Homepage Features, videos and tagged Fox Cabaret, music videos, new Vancouver music, Vancouver bands, Vancouver concert previews, Vancouver music. Bookmark the permalink.